A few months ago, I went back to the Park City Museum to visit a colleague and was able to spend more time looking around. The Park City Museum has some great information on the local Silver Boom in Park City, East of Salt Lake City. This mining town has a rich history of booms and busts, but one of the most interesting stories is Utah’s Silver Queen, Susanna Egera Bransford Emery Holmes Delitch Engalitcheff. 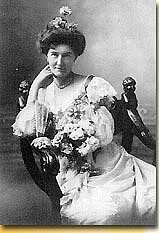 She was a woman lucky enough to strike it rich after investing in the Silver King mine in Park City in the late 1800s. Over the years she married five times (including a Russian prince! ), lived a lavish life and spent almost all of her vast fortune during her lifetime. I was captivated by her story when I learned about it and I wanted to pay homage to her somehow. The idea of silver shaping her life got me thinking about knitting with silver. Not just silver wire but actual silver leaf on top of knitting. In my last post I showed a picture of my experiment on using silver leaf over knitting. I think it has a beautiful sheen but I am still working on the gluing method. I am toying with the idea of making a traditional Victorian handkerchief out of lace weight that has some silver overlay. This work will then be a non-functional work of art as the silver would make the handkerchief unusable. Kind of like a metaphor for the decadent, exotic, and wild life of Susanna. 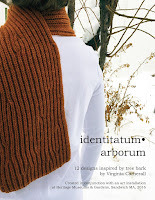 I am a textile artist and knitwear designer of wearable landscapes. I live and work in Salt Lake City, Utah. I am inspired by the incredible, rugged and sublime landscape around Great Salt Lake and design a line of knitted items inspired by the history, landscape, and art of the area. Through this process I am finding meaning in landscape, a type of knitting *terroir*, that brings my home, my place, into the forefront of my life. And because of that, I have come to hone my thinking about environmentalism, conservation, and preservation of land. In 2015 I was Artist-in-Residence for Black Rock Desert National Conservation Area in Nevada. I have also been chosen as the 2016 Artist-in-Residence for Great Basin National Park. I will blog my experience this year exploring Great Basin NP. 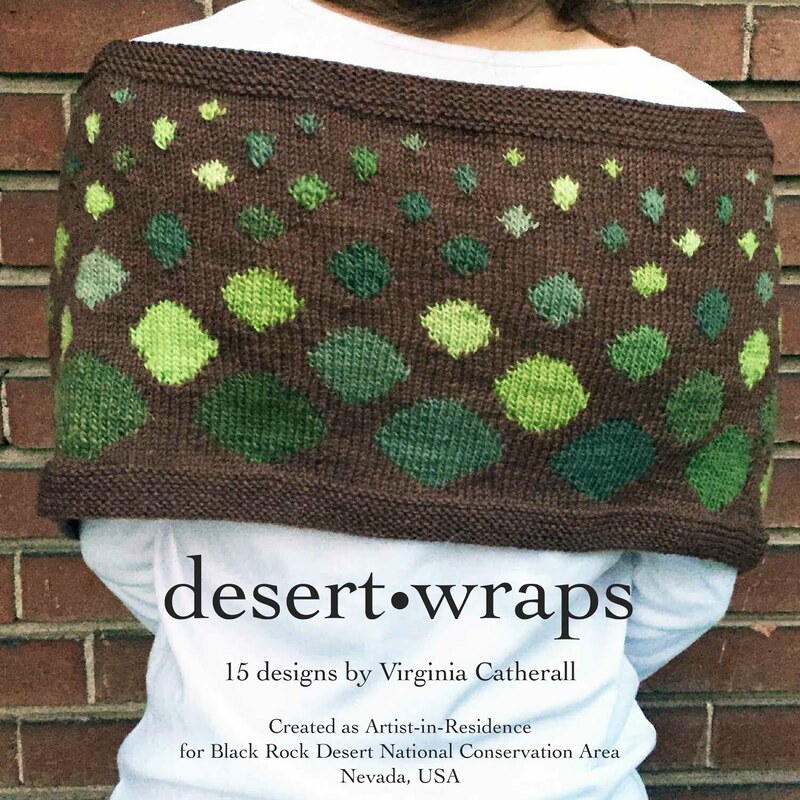 desert•wraps e-book now on sale!